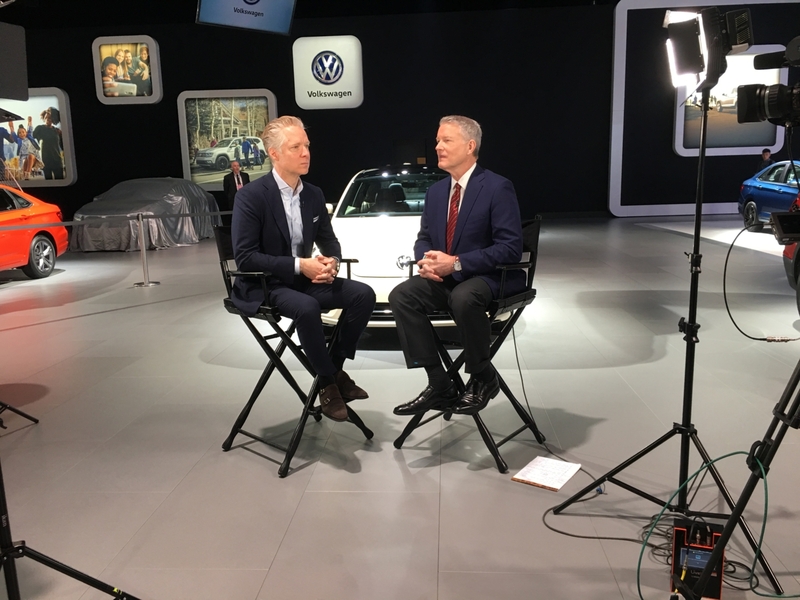 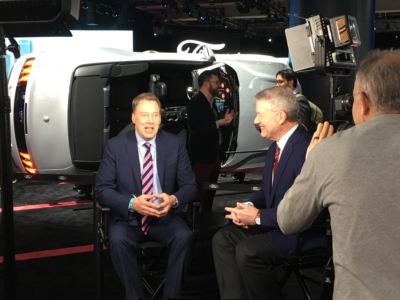 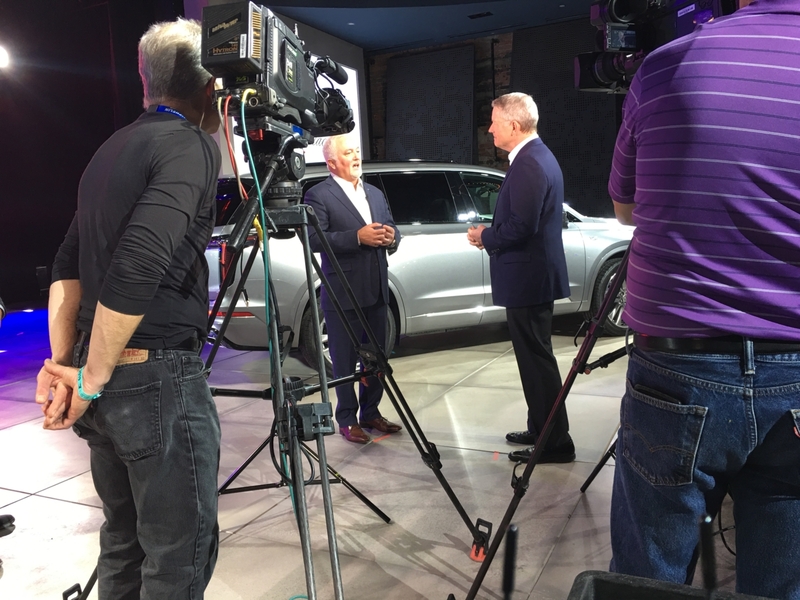 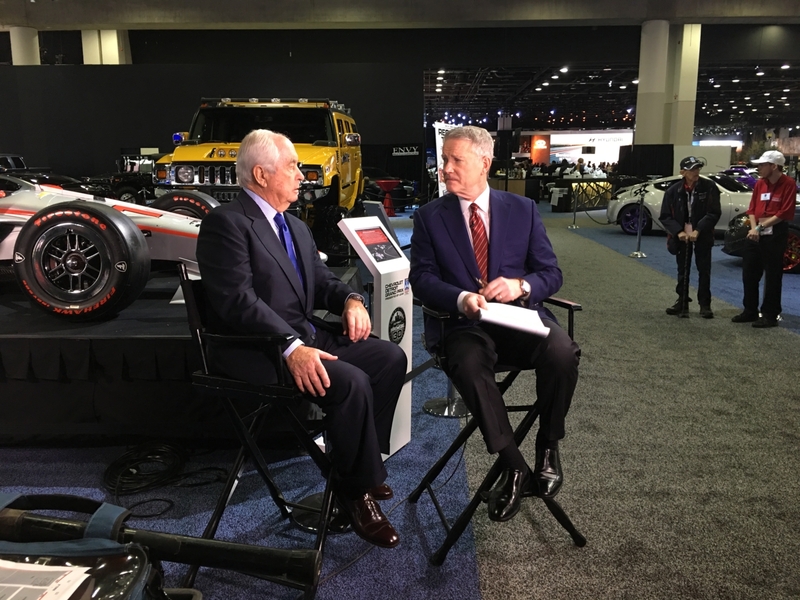 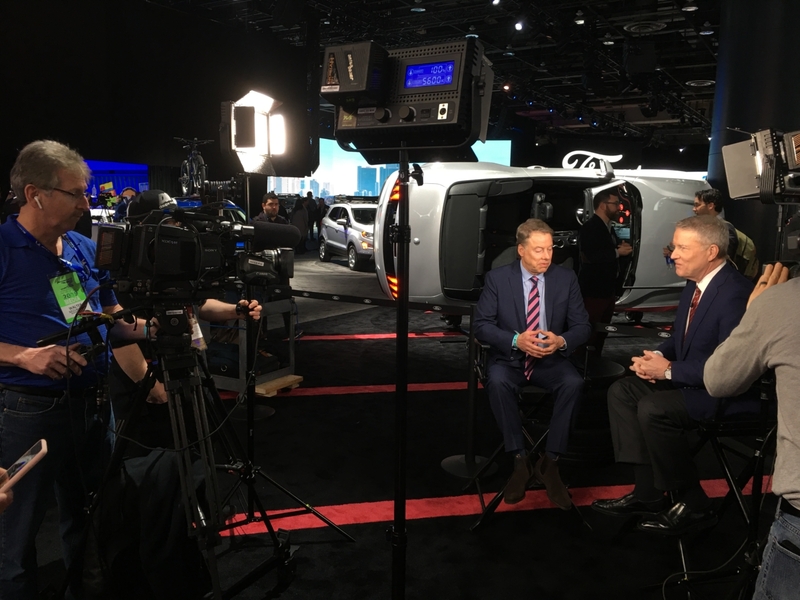 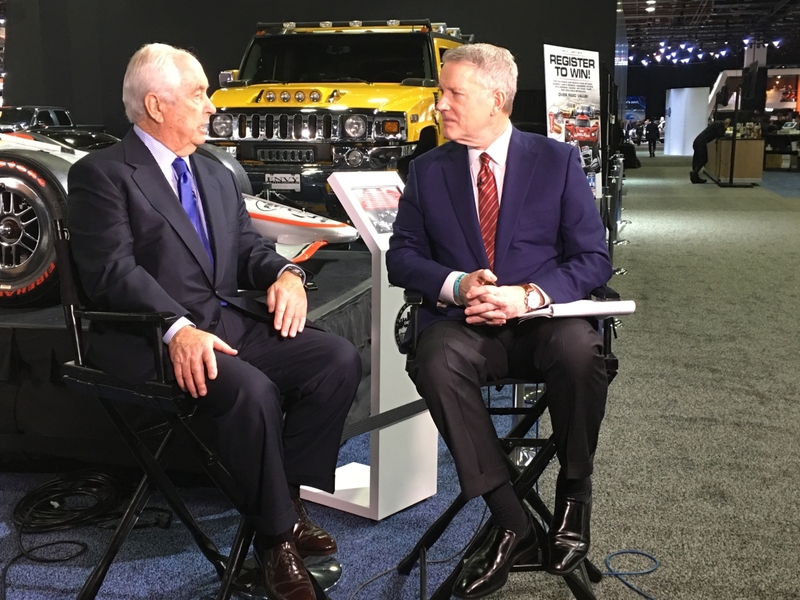 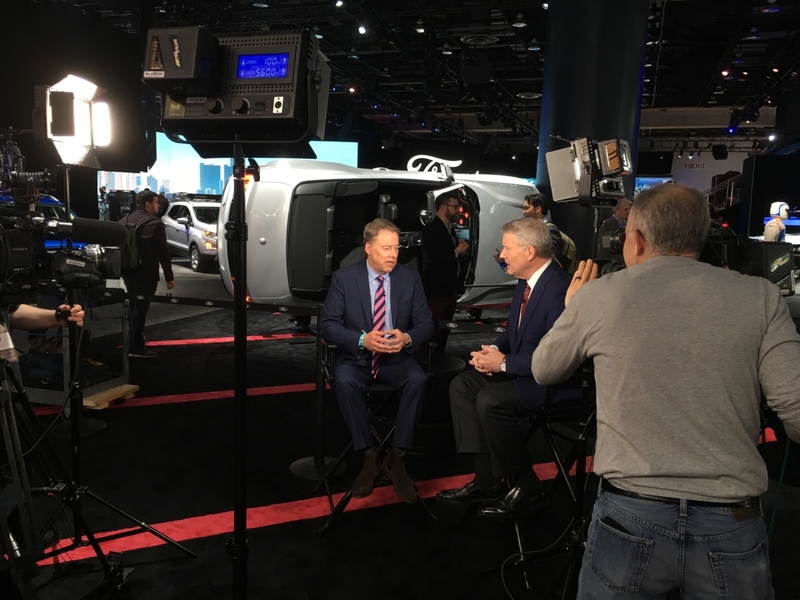 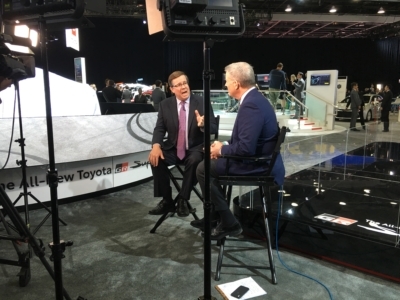 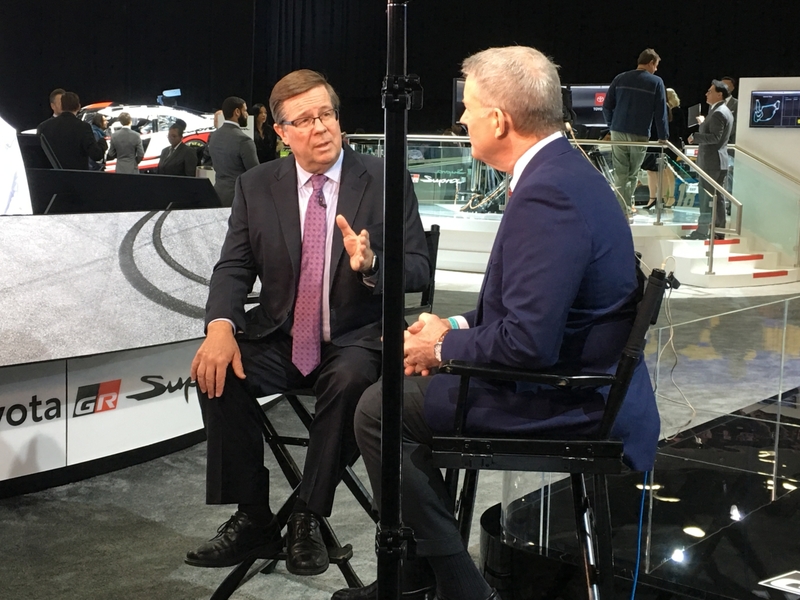 Conference Technologies at the 2019 Detroit Auto Show - Conference Technologies, Inc.
Our Event Solutions team recently worked with Bloomberg on some electronic news gathering to shoot and record interviews with anchor David Westin. 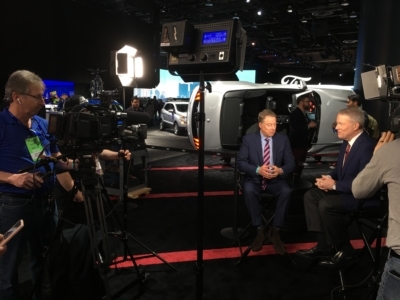 They used two Sony XDCAM F355 cameras for different multicam and single cam shots in different locations throughout Cobo Hall in Detroit for the 2019 Auto Show and also captured audio with a location audio bag for live feed cameras and recorded backups. 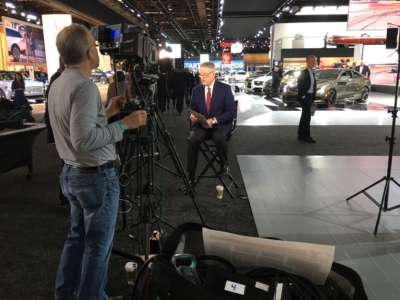 In addition to live shots, our team helped the producers out using our cameras to playback footage of an interview with Cadillac, as well as some B-Roll and an interview with the CEO of Ford. 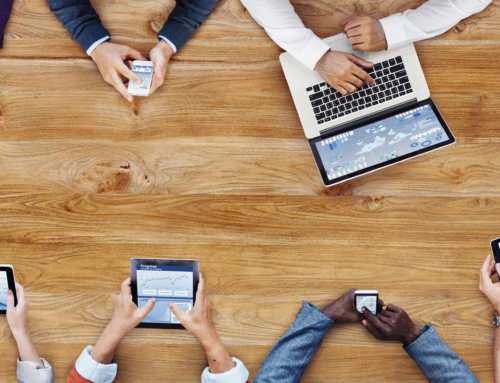 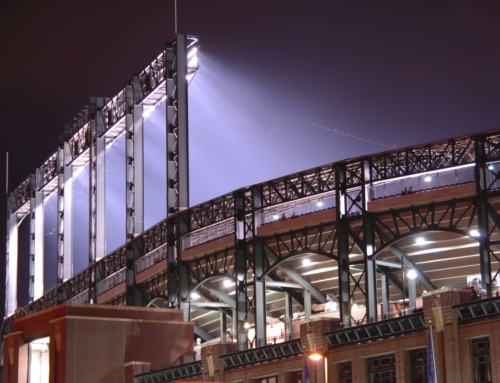 In the media, presentation is everything. 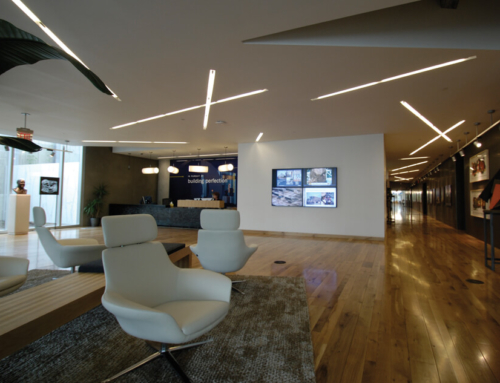 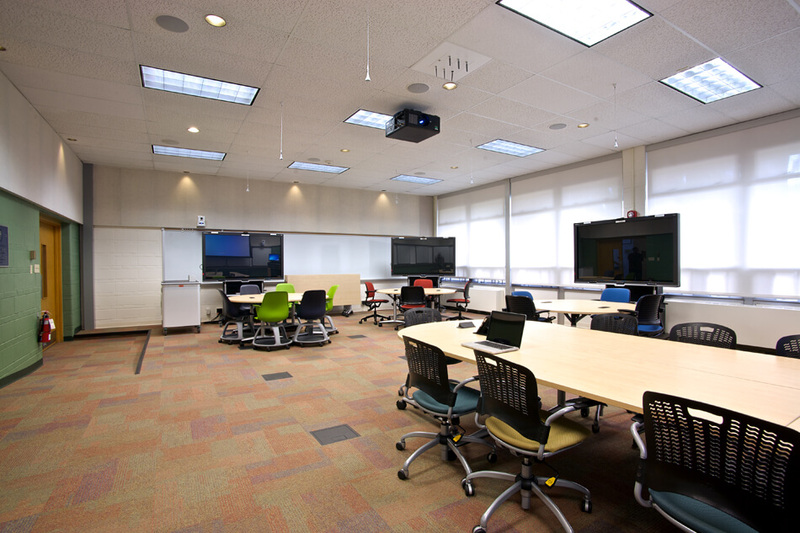 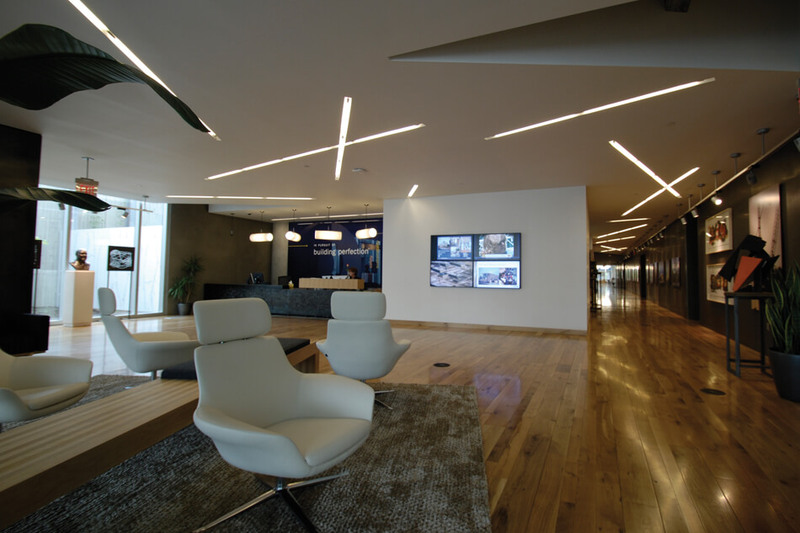 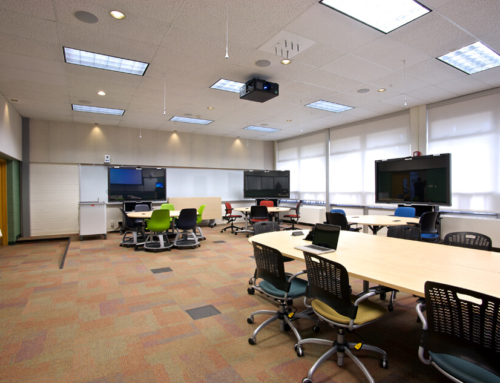 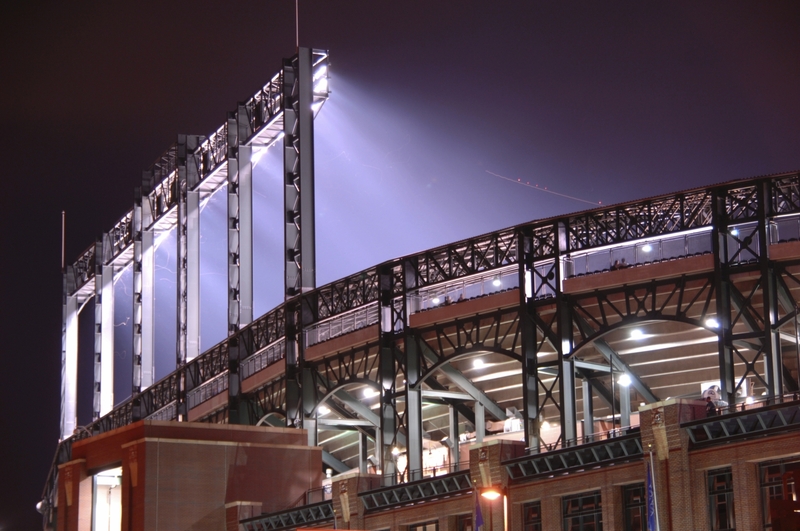 From press conferences to large-scale production with complete sound, lighting, staging and video, our team of AV experts can bring any event to life.